For the past several years, Twitter has been used by many brands as a great way to keep in contact with their customers, build loyalty, and spread the brand message. 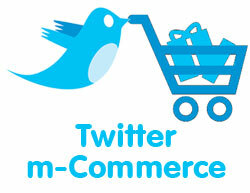 Now Twitter may take on a new role for companies, as the site makes moves to become a true m-commerce powerhouse. At last some concrete evidence confirming a trend that has seemed likely. 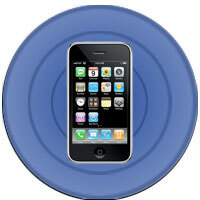 Mobile revenue from Pinterest explodes! According to research published by Piqora, mobile revenue from Pinterest users is climbing dramatically. Mobile Retail is a hot area now, with merchants and technology providers around the world looking for ways to improve the engagement of customers in retail stores. PayPal, one of the world’s leading payments companies has recently announced Beacon, a new mobile retail product based on Bluetooth, which could lead to much smoother interaction in store. 2012 was a great year for infographics about mobile advertising, and this one from the folks over at Miva Merchant is no exception.